The field of technology is a diverse place. This is more so in the device manufacturing field where there are many companies that manufacture different models of smart phones, tablets, mini-tablets and even computers. This has led to a fragmentation of devices in the web and mobile ecosystem. Having different devices with their own different capabilities, screen sizes, memory space and bandwidth has brought about its own set of challenges for web developers. Through the use of css3 media queries, a device sends its specifications to the web server and an appropriate version is served up. You may need to note however, that only one HTML file needs to be written for a specific web page and it then rearranges itself depending on the devices specifications and layout. On bigger screens, the entire website is displayed but for smaller devices such as smart phones and tablets, some elements of the web page become hidden. In addition to that, smaller images are served up for devices that have limited memory and bandwidth. This ensures that a web page loads at an appropriate speed in whatever device it is accessed from. 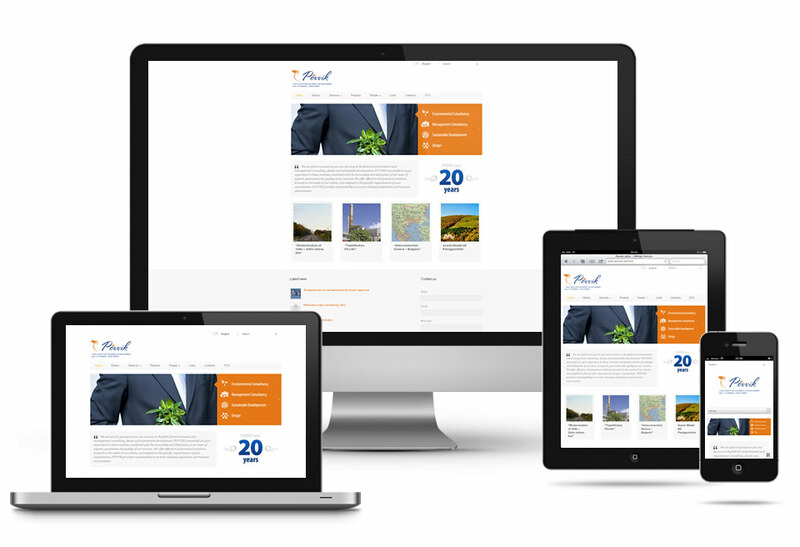 Here at Perfection Web Designs, we are dedicated to web design and with our vast experience in all the latest web design technologies, you can be assured of having a responsive website for your company or business. Get in touch with us for more information on how this can benefit your business, company or organization.